This entry was posted in Happy Clients and tagged Small Business Website, WordPress Design, Wordpress Theme Developer. I am extremely happy with the website that Tracey has built and the support she has given. In addition to her wealth of technical expertise, Tracey has the ability to understand different business models and grasp her customer’s vision. I realised this very soon after we met when I explained to her what I wanted to achieve. She absorbed all of the detail and salient points straight-away. As simple as this sounds, this is actually a rare find.  Since then, Tracey has demonstrated an excellent work ethic, determined to provide the best service and product, promptly responding to my calls and emails, and always being a pleasure to work with. I feel very lucky to have found Tracey and had the privilege of working with her. Tracey has exceeded my expectations in every respect and I would highly recommend working with her. 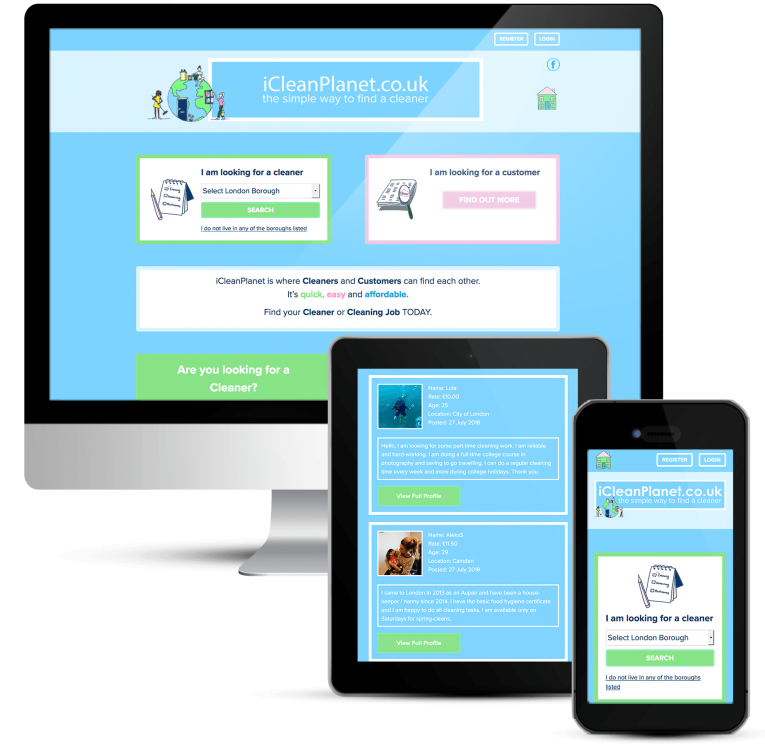 iCleanPlanet is a completely new company based in London. The purpose of the website is for customers to find cleaners and cleaners to find customers through a quick and easy search engine. Allowing cleaners to advertise by way of an online profile to include their availability location (London Borough) and rates. Paying a fee to advertise. Allowing customers to advertise their requirements and to source the perfect staff member for them. Paying a fixed fee for short-term membership. Claire came to meet me to go through exactly what she wanted from her new website – a membership website with profile listings and advanced search. The ability to process payments was required and personal messaging needed to be enabled between members. It was also important for cleaners to be able to request reviews from customers. Claire had designed the whole website on PowerPoint and had even created her own icons and graphics via the Paint graphics tool. The bright blues, pinks and greens are exactly matched to reproduce the original designs. All of the required functionality was included, sticking as closely as possible to Claire’s original designs. 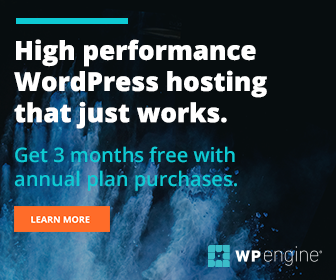 We managed to achieve exactly what was needed, all through WordPress. It was complex to do and needed a fair amount of customisation but I always enjoy a challenge! I am delighted that Claire is so happy with everything. Custom WordPress development of client’s own design.